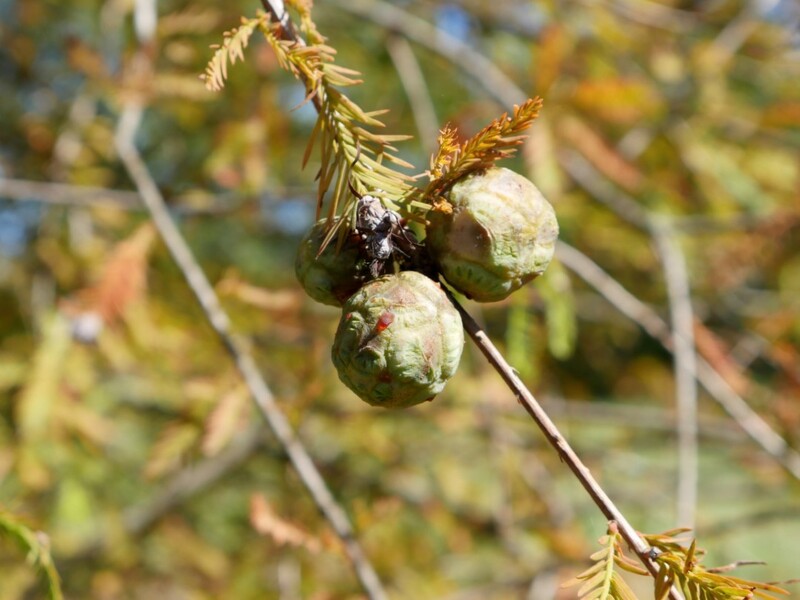 The baldcypress is well adapted to survive in harsh soil conditions. 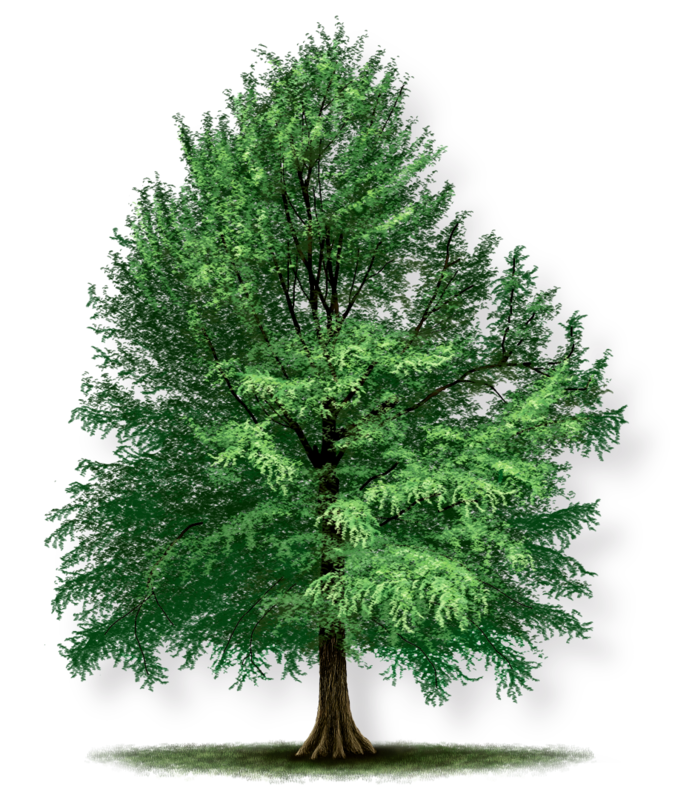 It is one of the few deciduous trees with needle-like leaves. 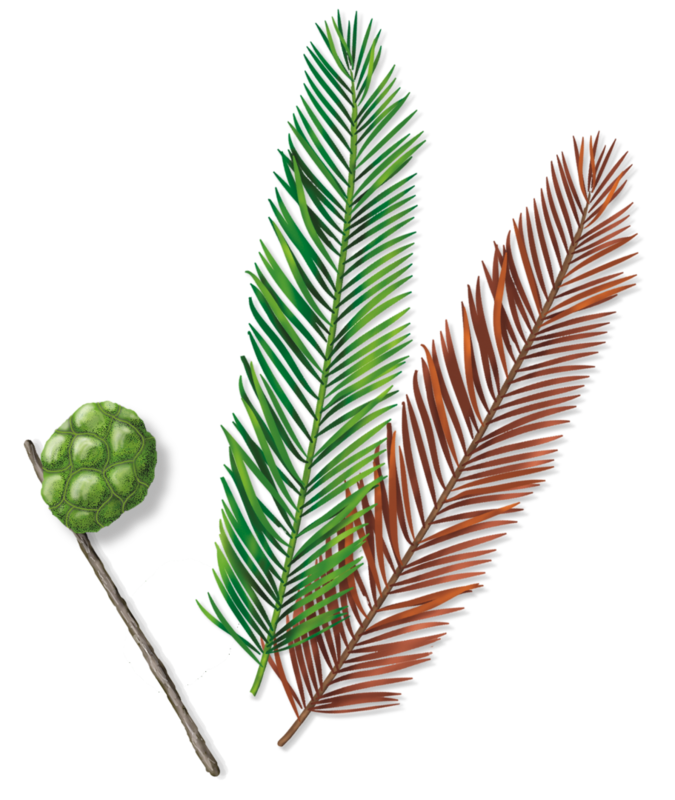 These feathery leaves turn golden, then reddish-brown, before dropping off the tree each fall. 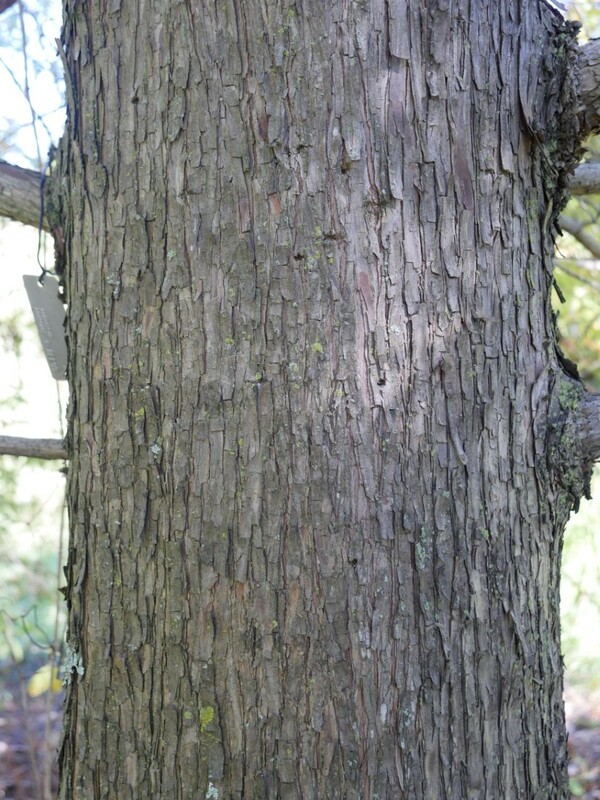 The reddish-brown bark provides year-round color. 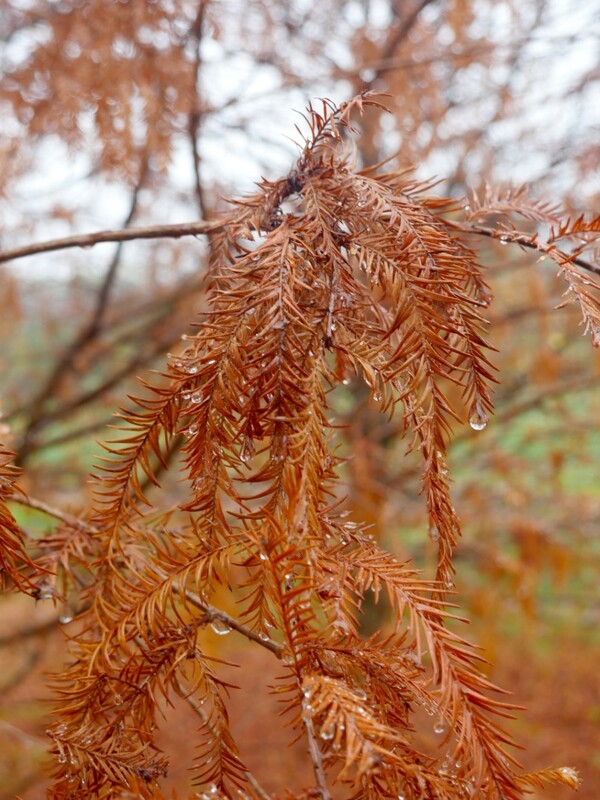 Baldcypress are known for developing knees, or wood projections, when growing in very wet soils. 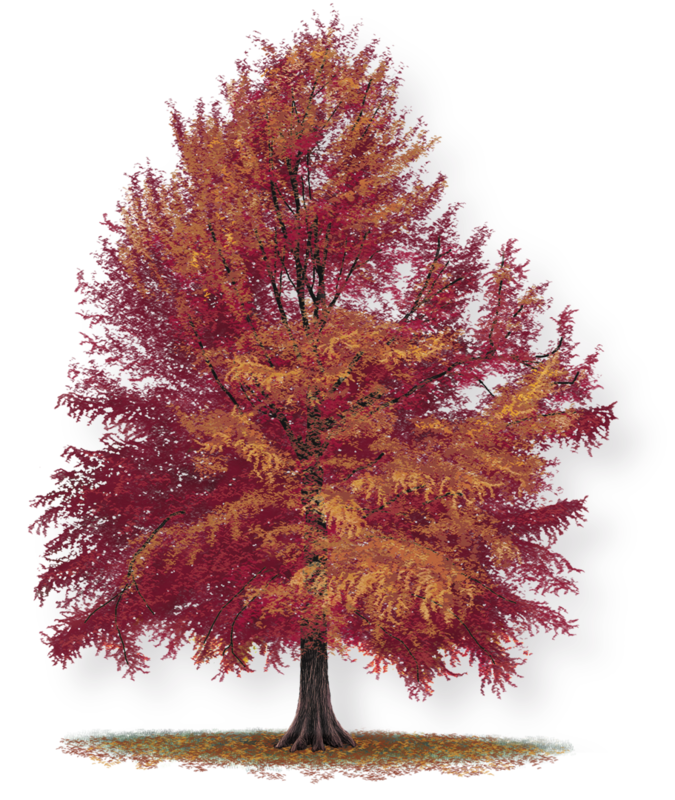 Tree Montgomery is a FREE program to plant shade trees across Montgomery County, Maryland. 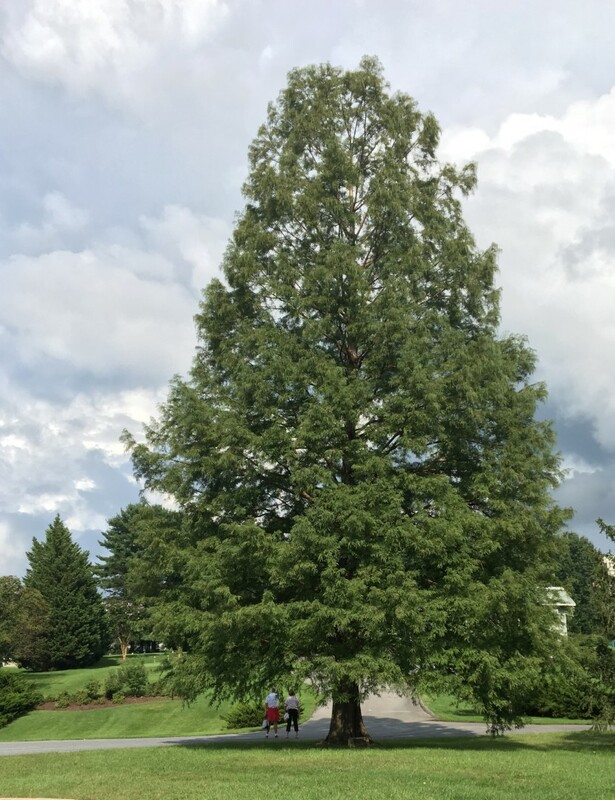 Our goal is simple – to plant shade trees and increase the tree canopy to provide a wide array of benefits for you, your community, and the County. 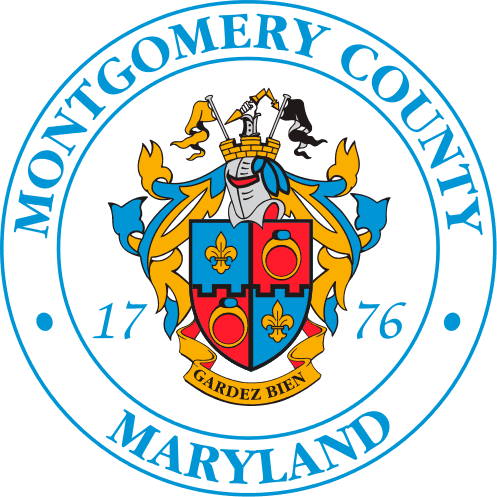 Tree Montgomery is a program of Montgomery County Department of Environmental Protection.